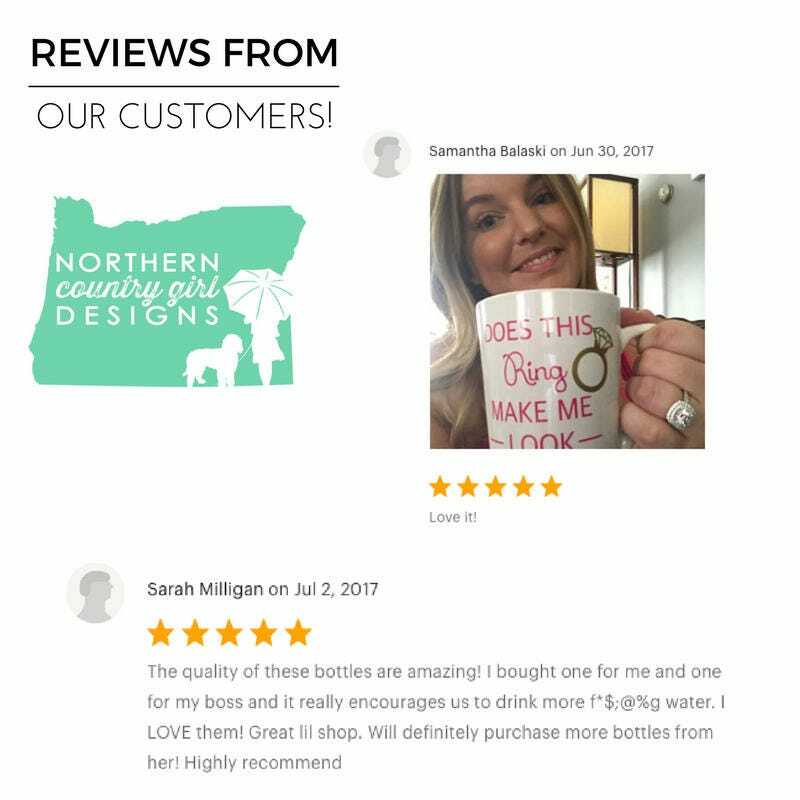 Want to give a special gift to the newly engaged bride in your life? 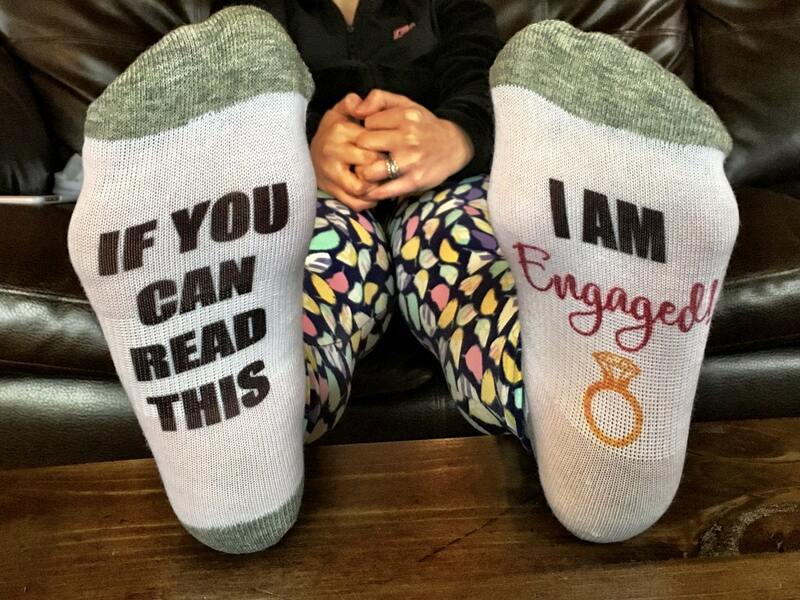 Then look no further than these engagement socks. They are perfect for wedding announcements! Our socks are different than others, they are sublimated and are not vinyl. 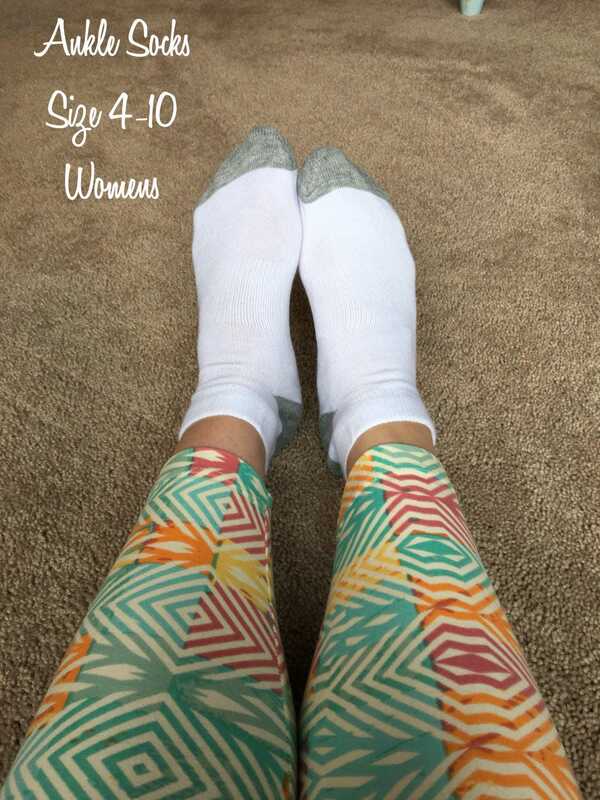 They are pressed on a 98% polyester & 2% spandex sock. If you can read this I said yes! 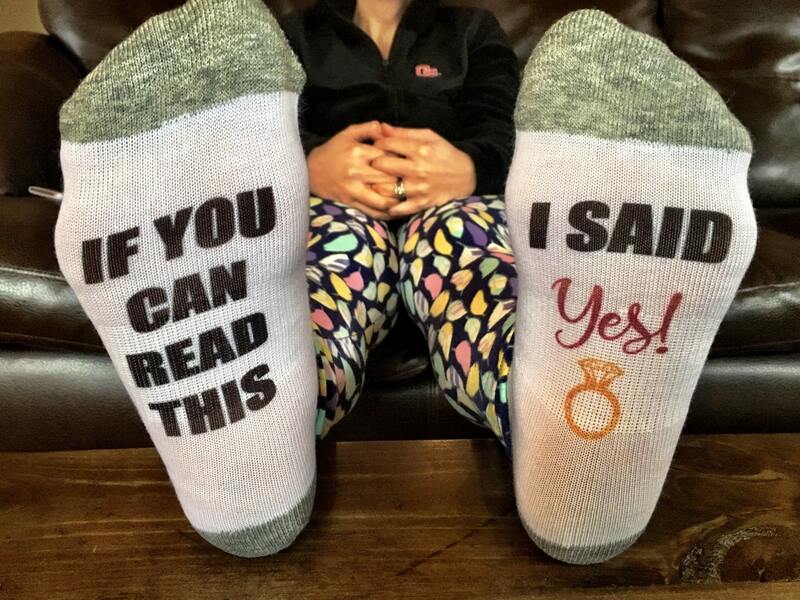 If you can read this I am engaged! The word "engaged or yes" can be changed to any color you like. Just Google the color that you want and the word HEX CODE. Please place the HEX CODE # in the NOTES TO SELLER BOX at checkout. Please note that these socks are novelty socks and will fade with normal wear and tear. They are not made from vinyl and will not crack. 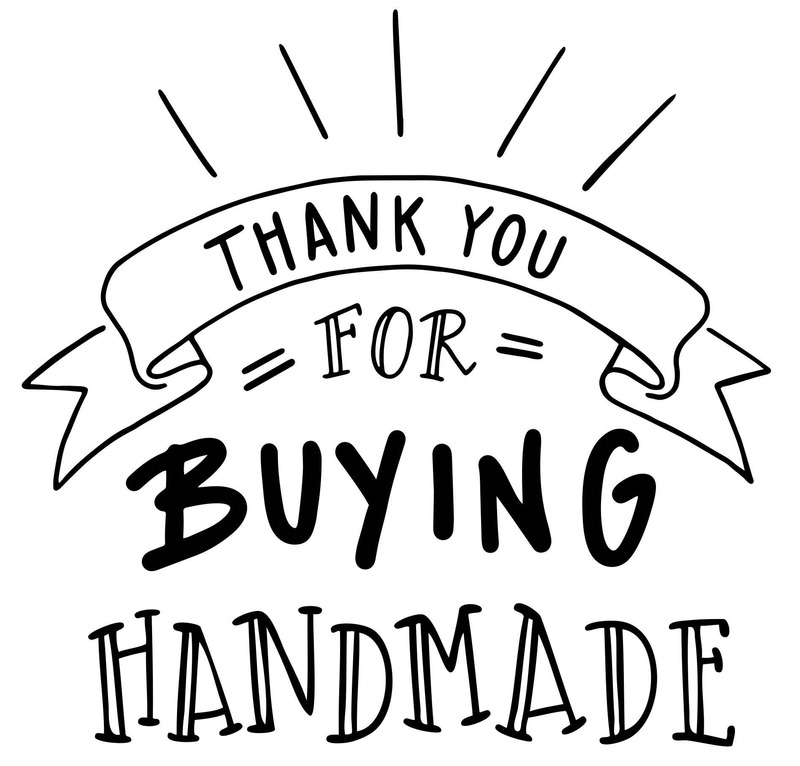 If you would like to include a note in your purchase, please buy the following listing (https://www.etsy.com/listing/260665772/personalized-note-for-purchase). Under the NOTES TO SELLER, please include the message you would like to include. If you are ordering more than 12 of the same item, please contact us for bulk pricing. We can accommodate all your needs and work within your budget! 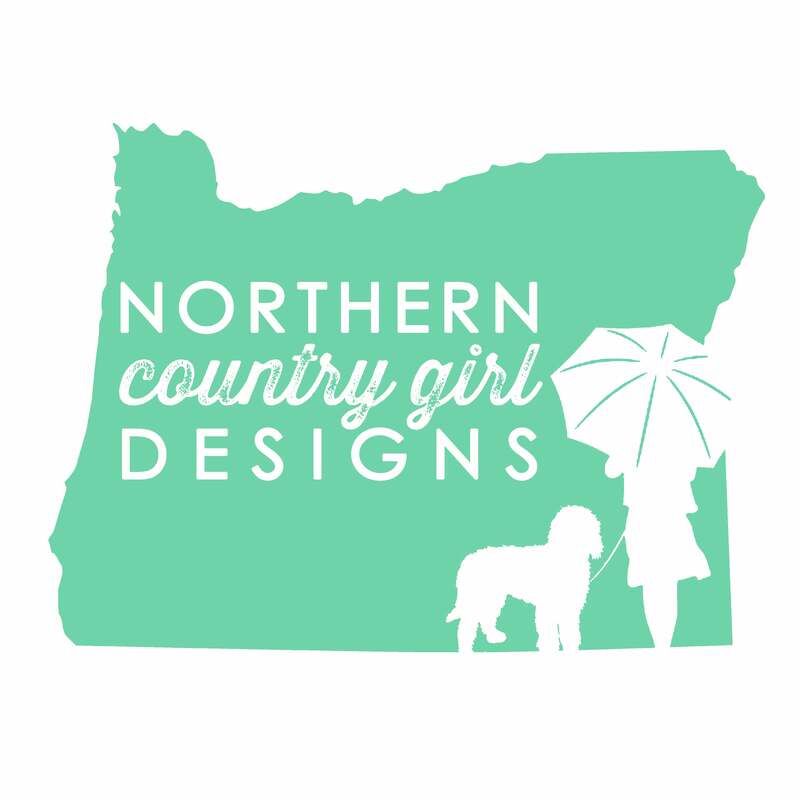 This is original artwork designed by Sierra Rae Koepfle the owner of Northern Country Girl Designs © Copyright 2015. All Rights Reserved. 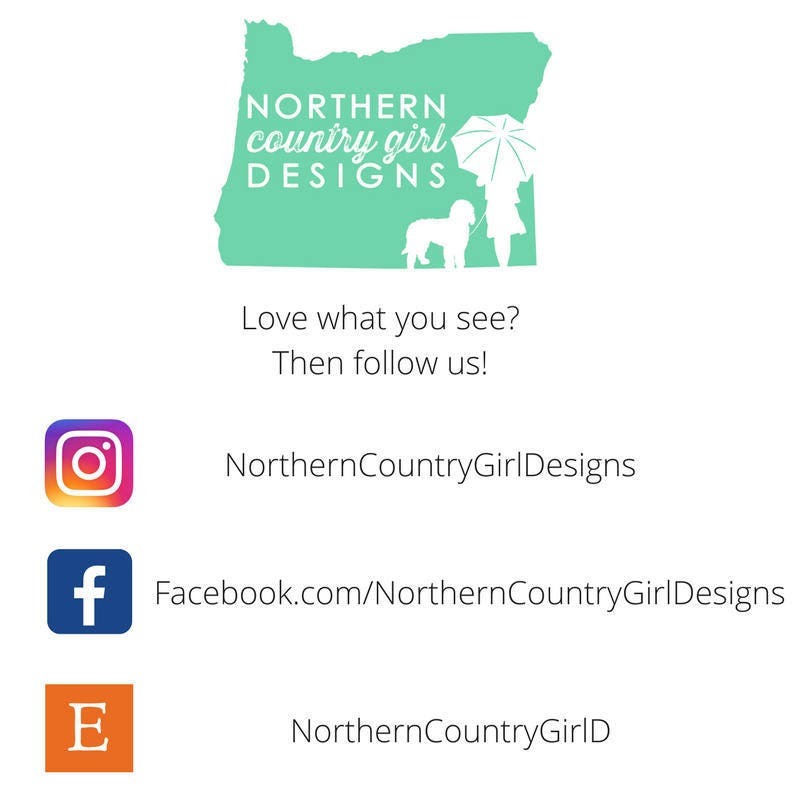 Any and all infringements of the design above shall be reported and legal action will be taken from our counsel. NCGD is release from any and all claims, demands, damages, actions, causes or action or quits of any kind or nature whatsoever. Bought these for my sister. She said they were very comfortable, and of course, super adorable.